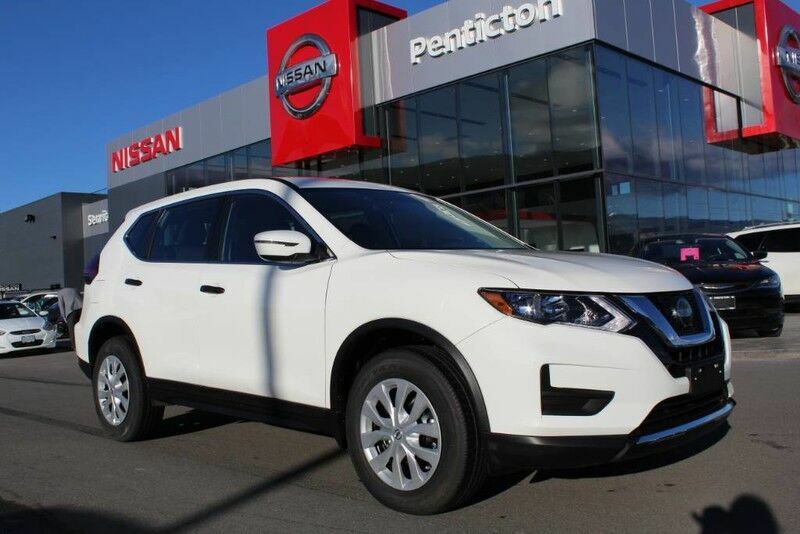 This 2019 Nissan Rogue AWD S is offered to you for sale by Penticton Nissan. Want more room? Want more style? This Nissan Rogue is the vehicle for you. Comfort. Performance. Safety. Enjoy all three with this well-appointed AWD 2019 Nissan. Pricing does not include $599 tire and rim warranty. Pricing does not include our $699 drive care package.